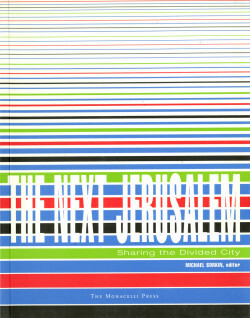 This important collection brings together noted Israeli, Palestinian, and American architects and urbanists to consider the physical future of Jerusalem and to offer specific proposals for making the city functional, beautiful, and physically generous to its inhabitants’ needs. 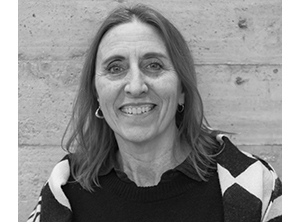 The essays focus on issues of ecology, preservation, neighborhood development, and open space. While the authors take a variety of approaches, all agree on the necessity of sharing the city amicably.